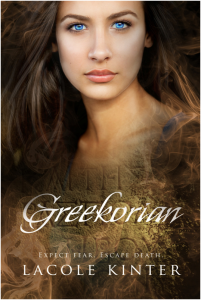 Check out this fantastic cover for Greekorian by Lacole Kinter. Greekorian is scheduled to release later this month. Don't miss it!